Ahead of the single's release on 14th July Hozier returns with an official video for latest track Sedated. Whilst not technically a lyric video watch on as the full live band perform amongst an illuminated backdrop of beaming lights as his lyrics flash across the screens behind. 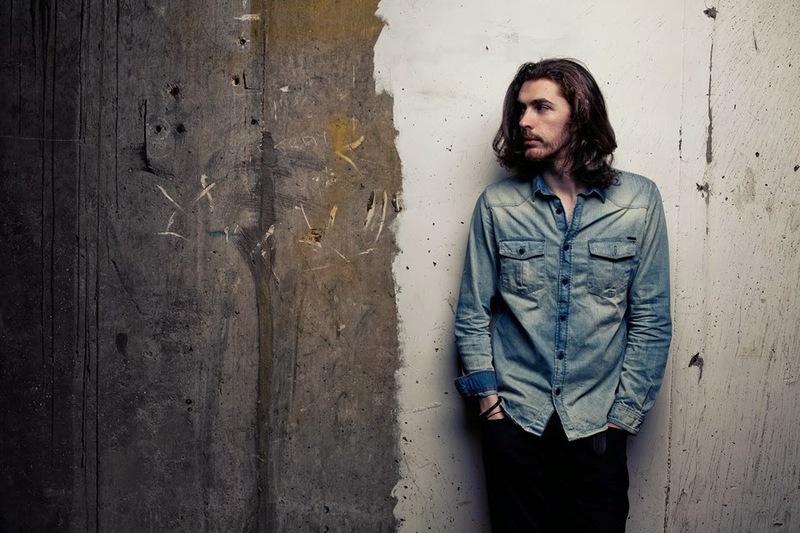 Indebted with rich harmonies showcasing Hozier's smokey vocals in refined detail, not to mention already garnering strong support from the likes of David Letterman with a recent performance and Zane Lowe this looks set to be the young Irishman's biggest break yet. Sedated is released through Rubyworks/Island Records on July 14th. Check it out above.